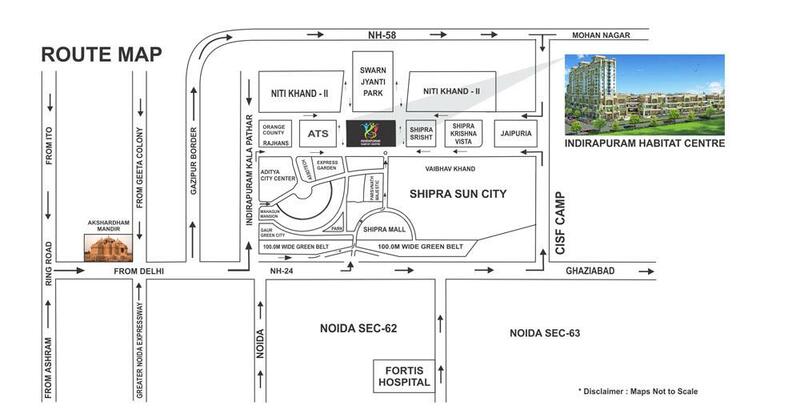 Habitat Centre is a residential project developed by Victory Infratech at Ahinsa Khand 1 in Ghaziabad. 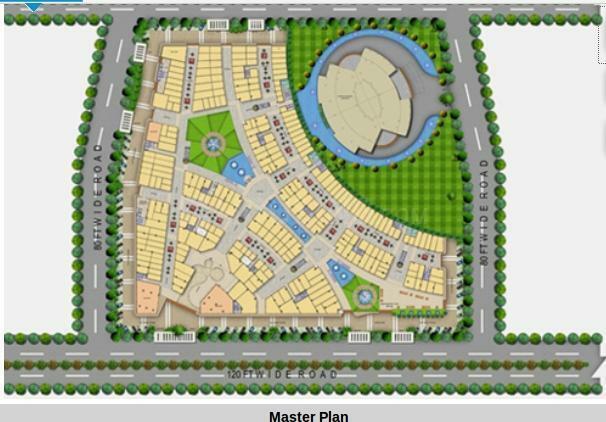 The project aims to offer a comfortable living condition to the residents by encompassing Jogging Track, Swimming Pool, Intercom, Club House, Gymnasium , adding to its existing many facilities. 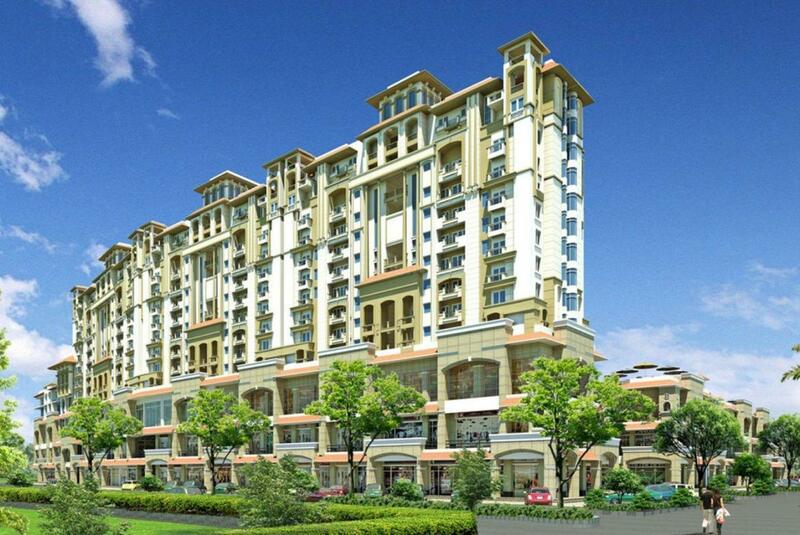 The project is under construction and is scheduled for possession in possession on Jun 17. 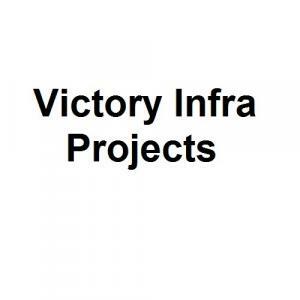 Victory Infra projects is one of the leading Realty companies. Eesha Constructions has been noted for providing value for money homes. The company has successfully made its name in the construction of world-class homes and has completed various projects. Their experience in the field and the trust of the clients has made them one of the most reputed groups in the real estate industry. Their good customer centric service works well with the modern amenities, making the apartments a must grab for the new home buyers.